Master Mind Abacus is a boon for the children which enables them to improve the brain functions, of both the left and the right brain. At Master Mind we work in relation to the child psychology. Children love to play, we encourage them to do so. Learning becomes a part of playing. 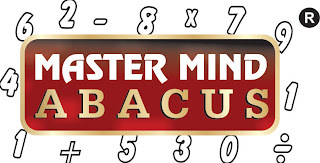 Our endeavour is to make Master Mind Abacus an enjoyable & memorable experience for our children. Master Mind Abacus conducts online exams at State & National level for all its students at various franchisee centers, across the country. The software involves mental arithmetic calculations, and calculates the time taken by a student precisely to the 1/100th of a second. The conduction process is easy, economical and hassle free for the franchisees and the students as well. 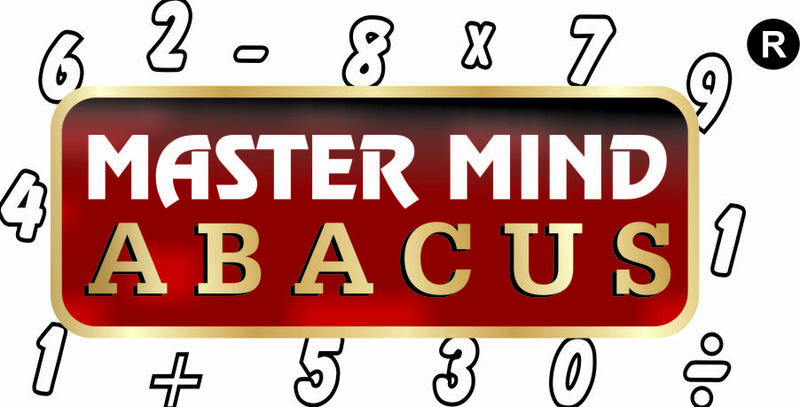 Master Mind Abacus is the only company which offers this facility.